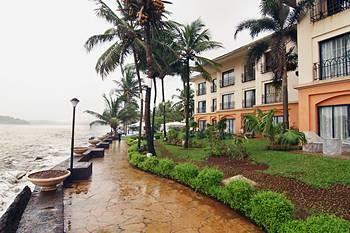 With great sea views - the resort is the ideal place for business or leisure guests. in addition to an excellent choice of eateries - the hotel also combines leisure activities and meetings and business facilities. the hotel is non smoking but has an outside smoking area and a limited number of smoking rooms - subject to availability. rooms and public areas have internet access (additional fee).